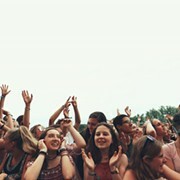 Update: Earlier this year, organizers announced that LaureLive, an event branded as Northeast Ohio’s first and only multi-day, multi-stage and multi-act contemporary music festival, would return on June 10 and 11 to Laurel School’s 140-acre Butler Campus located at 7420 Fairmount Road. Now, organizers have announced the lineup. 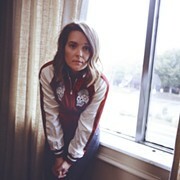 Grammy Award-winning singer-guitarist Gary Clark Jr. will headline Saturday night and the indie folk act the Head and the Heart will headline Sunday night. 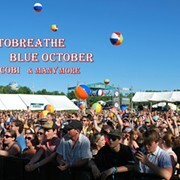 Other acts include Young the Giant, Michael Franti and Spearhead and NEEDTOBREATHE. Saint Paul & the Broken Bones, the Strumbellas, Dawes, Timeflies, Blue October, the Revivalists, JOHNNYSWIM and the Mowgli's along with a slew of other national and local acts will also perform. 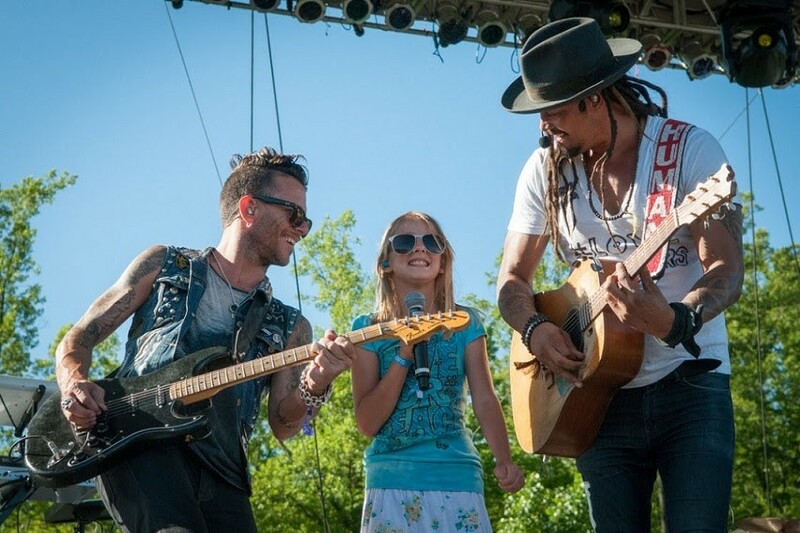 "I was there last year and it was a very moving experience," says Franti in a press release. "And this year, I am going to be putting together a special event that is dedicated to bringing people together in this time when we need it more than ever." “Cleveland has always been a city that we look forward to coming out to. We can’t think of any better way to kick off Summer 2017 than by playing at LaureLive to our Ohio fans. We hope to see you there!” adds NEEDTOBREATHE’s Bear Rinehart. Original Post: Branded as Northeast Ohio’s first and only multi-day, multi-stage and multi-act contemporary music festival, LaureLive: Music with a Mission kicked off its inaugural year earlier this summer with two days full of music, art, food and fun at Laurel School’s 140-acre Butler Campus located at 7420 Fairmount Road. The concert featured performances by acts such as Michael Franti & Spearhead (pictured), O.A.R., Elle King and Grace Potter. The concert’s organizers, the Cleveland-based Elevation Group, has just announced that that LaureLive: Music with a Mission will return in 2017 to the Butler Campus. The festival will take place on June 10 and 11. A limited number of "early-bird discount" tickets go on sale today at 10 a.m. They're priced at $50, $90 for a weekend pass. According to the promoters, this will be the lowest cost available. The artist line-up and information on tickets in all price classifications will be announced in November.